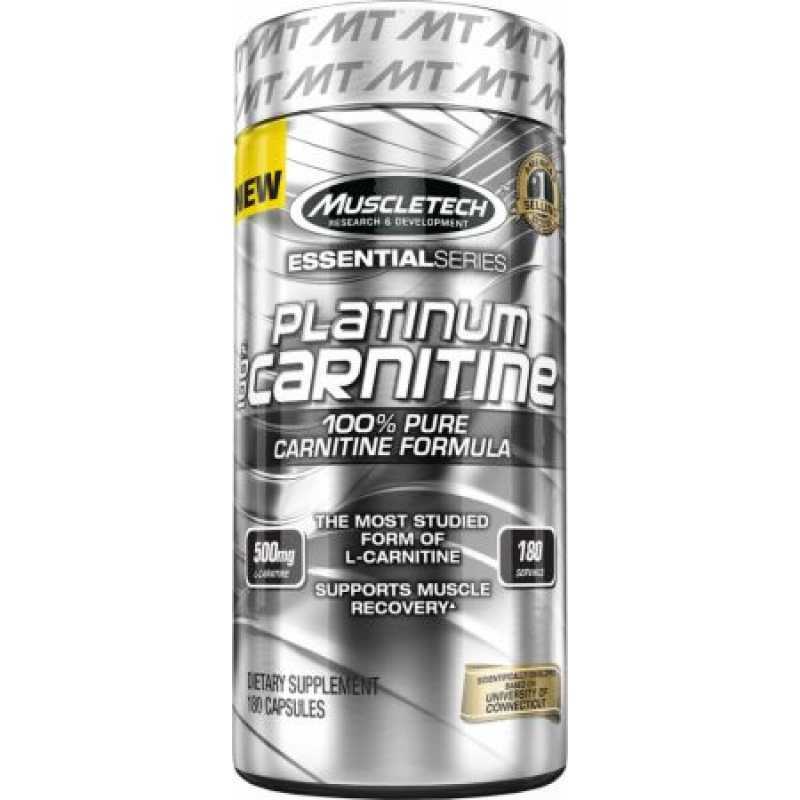 Platinum 100% Carnitine from MuscleTech uses L-Carnitine L-Tartrate - this version of Carnitine has the most research behind its effectiveness. 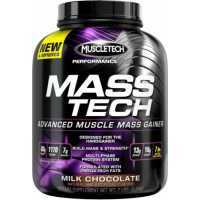 It is also a superior quality product that can be added to any supplement stack - fat or muscle mass. 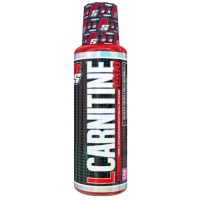 L-Carnitine has a primary role in the transport of fat to be burned for energy, making it an ingredient that's very common on many fat loss formulas - it also is frequently used as a stand-alone fat burner. 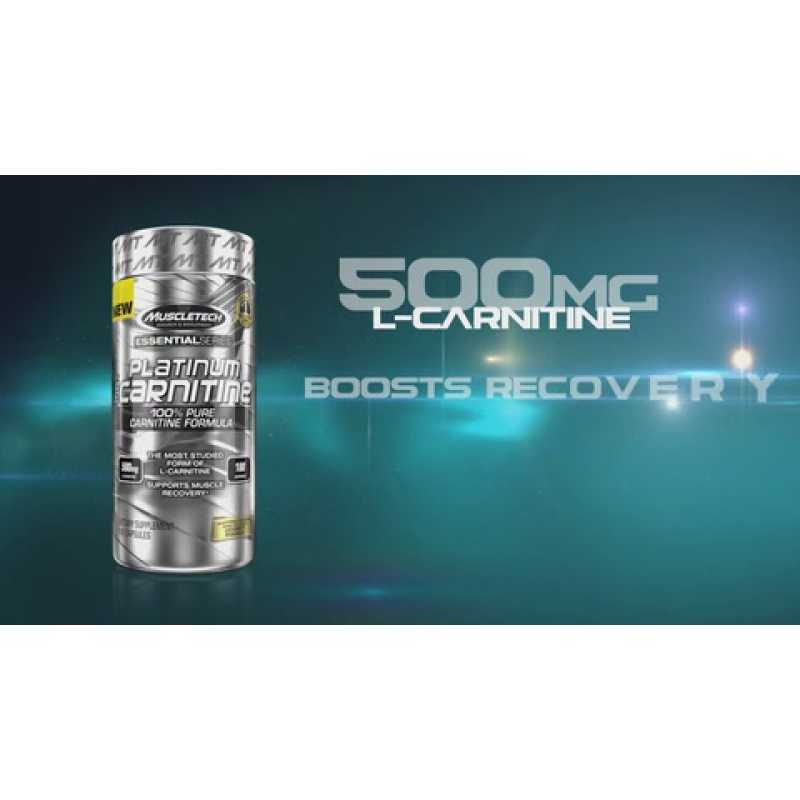 More recent research has begun to reveal other uses of Carnitine - one recent study indicated that one gram of Carnitine will improve recovery time between workouts, getting you back in the gym sooner, fully recovered and ready to go. 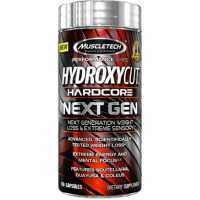 Dymatize L-Carnitine Xtreme burns fat while improving sports performance. 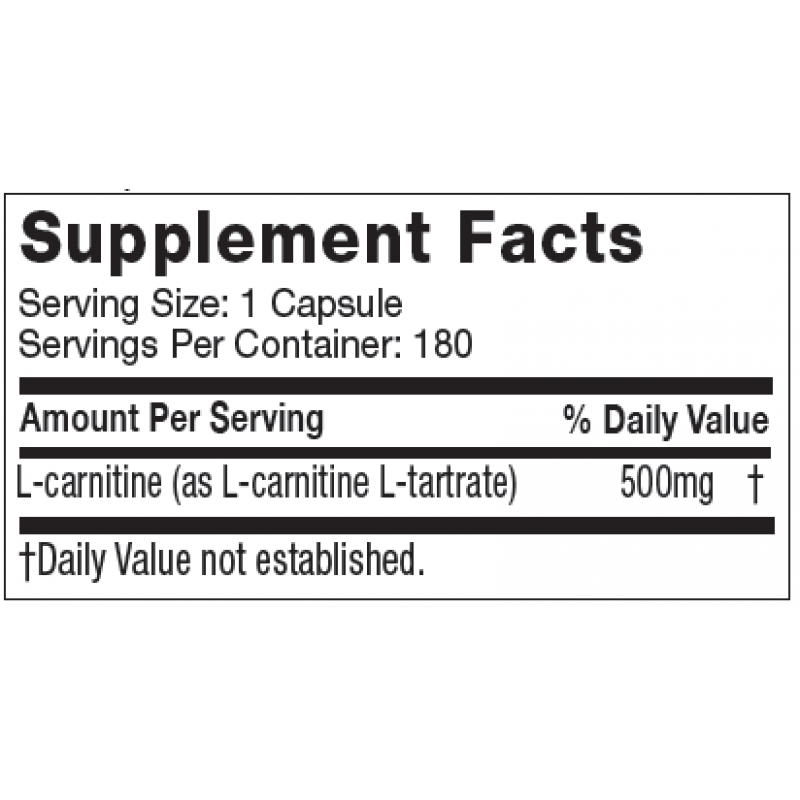 L-Carnitine Xtreme sign.. 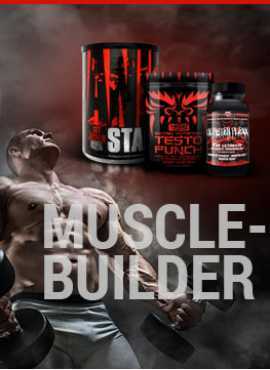 Platinum Pure CLA by MuscleTech uses ultra-pure conjugated linoleic acid (CLA). This fatty acid is n..